Yoga Direct (www.yogadirect.com) is a comprehensive multi-channel wholesaler that manufactures and distributes top quality yoga equipment, whether it is yoga mats, bolsters, blocks or other yoga props. Yoga Direct also offers custom printing on a variety of products so that customers can express their inner selves. Additionally, Pilates equipment is manufactured and distributed by Yoga Direct. 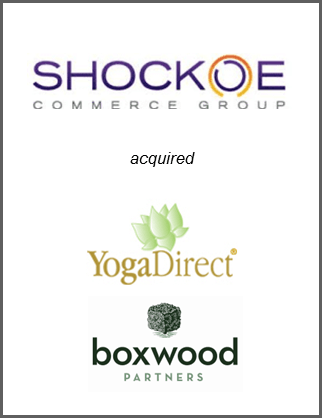 The company prides itself on providing outstanding customer service, low prices, and the highest quality Yoga products available. As the manufacturer and importer, Yoga Direct is able to control quality and eliminate the middleman to keep everyday low prices less than the competitors “sale” prices.